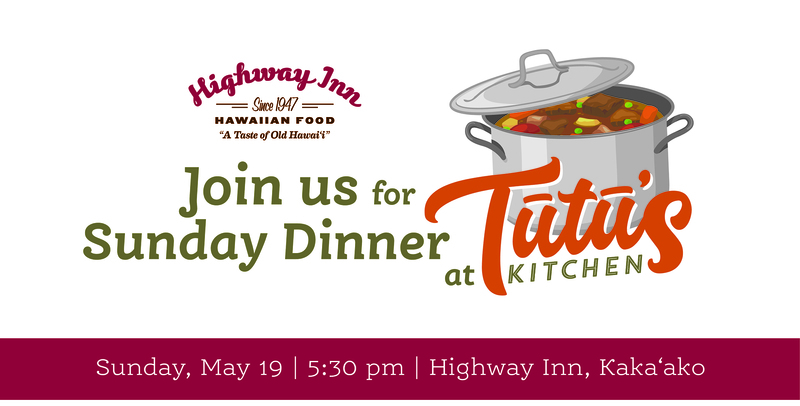 Tutu’s Kitchen at Highway Inn is bringing back the Sunday night family dinners we grew up with! Share a family-style meal with our ‘ohana, featuring beloved dishes from local families. Purchase Your Tickets on Eventbrite Today! 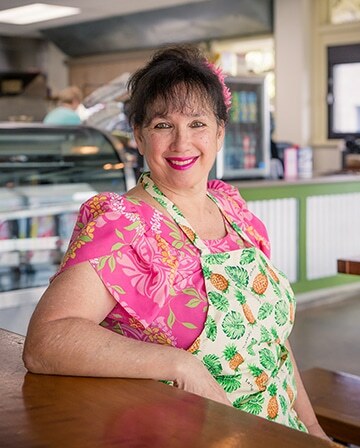 Tūtū’s Kitchen by Highway Inn shares the food and stories passed down by generations of locals. 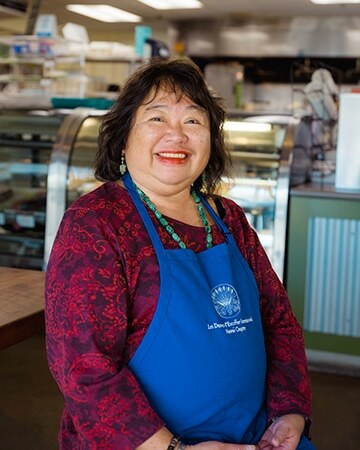 This exciting program features a rotation of Tūtūs — grandmothers and grandfathers, yes, but also aunties, uncles and anyone who serves as a keeper of a family’s food traditions — who will share and a recipe with the Highway Inn ‘ohana. 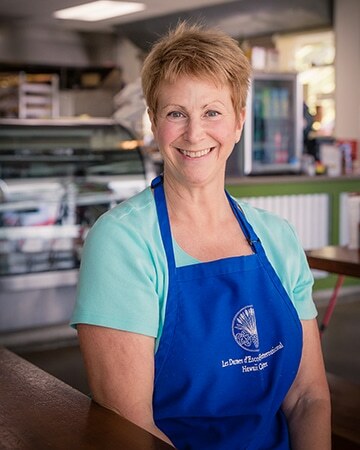 Each dish will be served for a month at Highway Inn Kaka‘ako. We are looking for Tūtūs! If you — or someone you know — would be interested in sharing your family’s food traditions with us, please let us know (info@myHighwayInn.com). 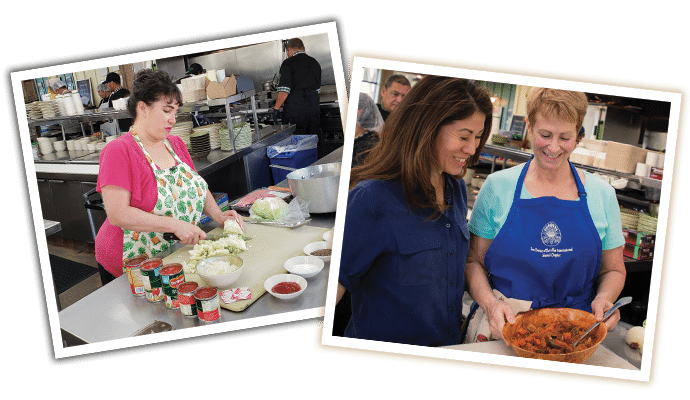 A portion of proceeds from the sales of Tūtū’s Kitchen dishes in 2019 will benefit Les Dames d’Escoffier Hawaii, a non-profit organization dedicated to supporting women in culinary arts professions and educating our community about food. 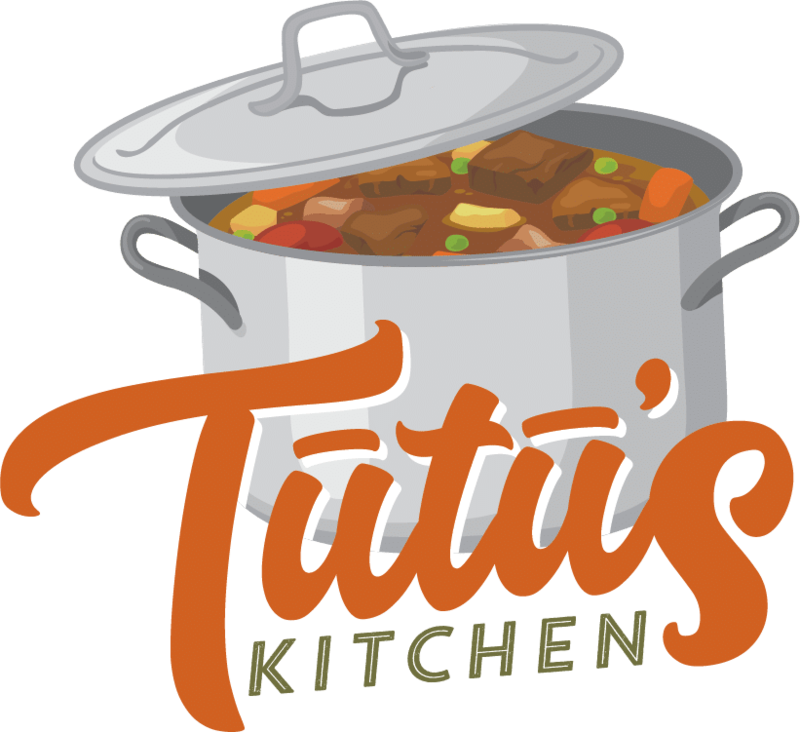 Be sure to sign up for our newsletter* to hear the latest about Tūtū’s Kitchen!